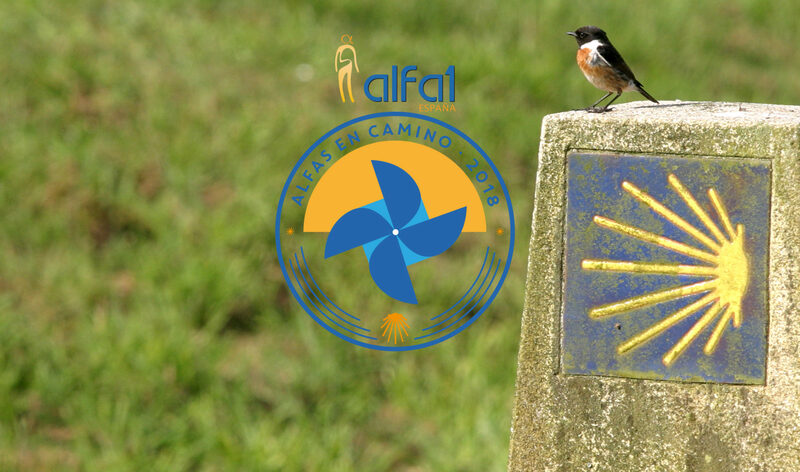 The Camino takes place between Sunday, August 26th and Saturday, September 1st, when we arrive in Santiago de Compostela. The group check-out takes place on the morning of Sunday, September 2nd. Except for Santiago, all meals will be made on the Camino, at the place and time decided by each participant. The Organization will provide a mid-morning snack and lunch. Dinners will be held in group. 5:10 p. m. Arrival in Arzúa. Group distribution in hotels A Paínza, Pazo Santa María, Pazo Brandeso and Hotel Suiza. 11:15 a. m. Cathedral of Santiago. Meeting point: Puerta de la Azabachería or de la Inmaculada. Access to the Cathedral in group. Maximum punctuality is kindly requested. 11:00 a. m. Transfer to Hotel La Salle (from San Francisco).